Agio's cast aluminum frames are guaranteed not to rust. Designer fabric by Sunbrella keeps it good looks season after season. 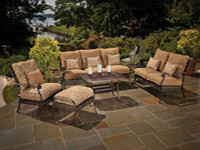 Deep seating cushions bring a new level of comfort outdoors. 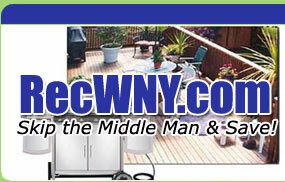 Browse our wonderful collection of Cast Aluminum Deep Seating Sets, chairs, rockers, gliders, tables, umbrellas and more!